Spoiler Alert: If you haven’t seen the February 15th episode of Mythbusters called Laws of Attraction, don’t read the rest of this piece until you have. Okay, so you saw the episode, and you know what the title is referring to. When I watched that episode I had kind of a head tilt moment. I was looking at what they were doing and wondering who decided that they had to use the same bag twice, and who decided that they needed to use a bag that was intended to hold five pounds of feces? Who said it had to be the same type of feces? I think like that all the time. The well-known phrase on which this myth is based makes no specifications whatsoever to the type of bag, feces or any other variables really. One can choose to draw certain conclusions, but one could just as easily choose different ones. Just because it’s easy to imply certain things, doesn’t mean they’re necessarily correct or the only interpretation. For instance, it was pretty obvious that they weren’t going to fit 10 pounds of horse dung in a bag meant for 5 pounds of horse dung. But what if they tried putting 10 pounds of dung in a bag intended for 5 pounds of packing peanuts? It takes much more space to hold that weight in foam, so the bag would be larger and therefore offer more than enough space. 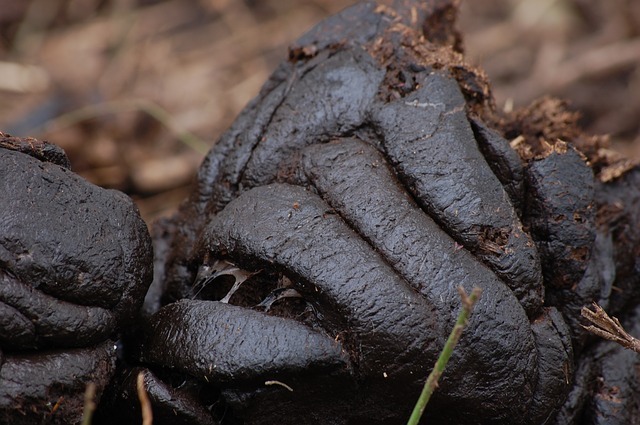 Or, what if they tried putting 10 pounds of a different type of dung into the bag meant for 5 pounds of horse dung? A type of feces with a different density, bird poop for instance, would take up a different amount of space, thereby enabling you to fit 10 pounds in the 5 pound space. 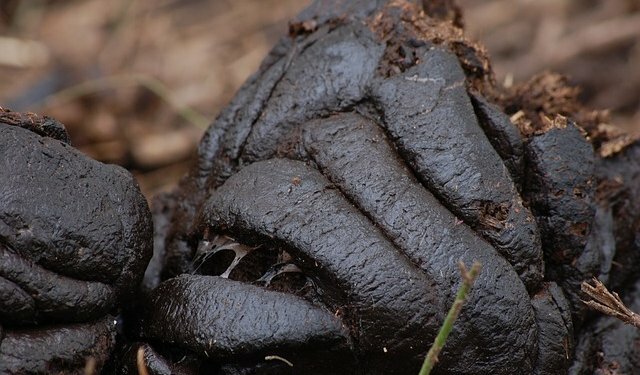 Now, the point of this actually has nothing to do with how much dung can be fit into a bag. What I’m getting at here is critical thinking. Most people watch shows and read things blindly, they don’t really process what they’re seeing. They don’t question things. I do. I can’t count the number of times that I’ll look at something on television and question it, think of a better way to do it, or notice how it’s flawed. People need to engage their brains more. People need to really think about what’s going on in the world. I know some people will say “It’s just entertainment” when it comes to a lot of things, but that doesn’t give anyone an excuse for not thinking. Hell, if people thought about and pointed out all the inconsistencies and flaws in Hollywood, it might encourage some better writing. If we thought more about information that’s presented to us, we could learn more and keep our brains in better condition. Thinking about things instead of just soaking them in is crucial to living a full life and being an intelligent person. Unfortunately, people are being taught not to engage in critical thinking, or much real thinking at all. It’s up to each of us to decide that it’s important to use our brains as something more than skull warmers. We also need to encourage deeper thinking and reasoning in others. It’s not enough to just sit back and watch the world get dumber by the day.